Showcase® Custom Vinyl Windows and Doors was founded in 1994 in Houston, Texas and continues to service the local community. Showcase® has been at the forefront of the quality vinyl window business since its inception. We were one of the first manufacturers to offer vinyl windows and doors as well as Low-E glass in the state of Texas. We take great pride in our flexibility in serving our customers with any shape and size needed. All of our vinyl windows have always been custom manufactured to the customer’s specifications and satisfaction. Management: In 2004 the current owners bought a majority interest in Showcase®, and have successfully taken the company into new markets with new products, building on the company’s reputation for superior products and service. We are a privately owned company headquartered in Houston, Texas that is highly focused on serving customers throughout the Gulf Coast region. Manufacturer: Showcase® began as and remains a manufacturer of custom vinyl windows and doors. We sell our custom vinyl products through two channels: distributors and dealers. 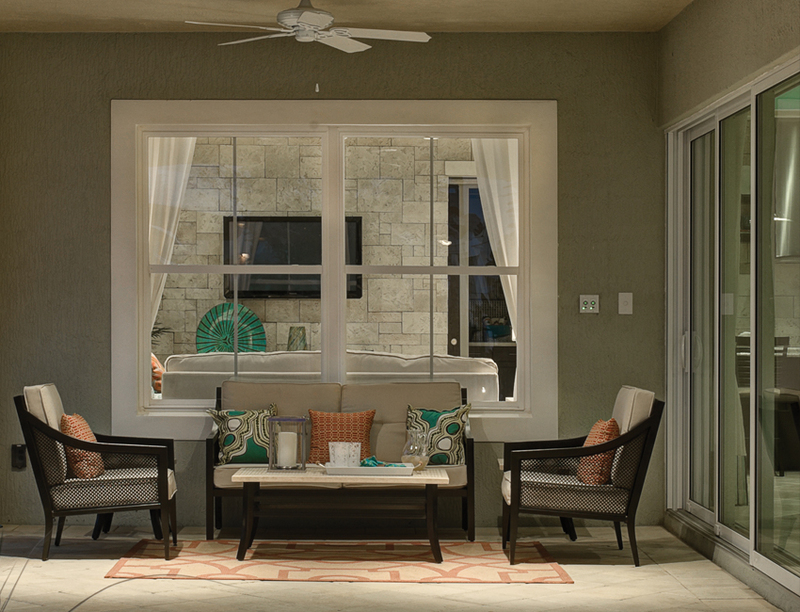 We sell primarily through leading window and door distributors throughout the Gulf Coast. Our focus is primarily on Texas, Louisiana, Mississippi, and Alabama. IMPACT Windows: We are a leader and innovator in the high-quality IMPACT window market. Our IMPACT line is called the Protector Series and it helps protect your home from ultra-violet rays that cause fading as well as water penetration, sound, debris, wind, and crime. Customer Service: We focus on manufacturing excellence, unparalleled customer service, and enduring quality. Our dedicatedCustomer Service team allows us the flexibility to react quickly to any and all of our customers’ needs. These specialists are cross-trained, seasoned employees that have an extensive knowledge of the industry. We are proud of our history of correct, courteous, and on-time delivery. Sales Team: Our highly experienced Sales team is a group of hardworking experts in their field that have been trained in the vinyl and wood window and door industry. Separately and combined, their wealth of knowledge and experience in our industry is unsurpassed. Energy Efficiency: Showcase® manufactures high quality products that provide increased energy efficiency, saving our customers money on energy costs. We focus on a low Solar Heat Gain Coefficient in our windows which provides the best energy efficiency and savings in the hot southern regions along the Gulf Coast. Compare us to any company and you will see that we compete with and often surpass the best of them. 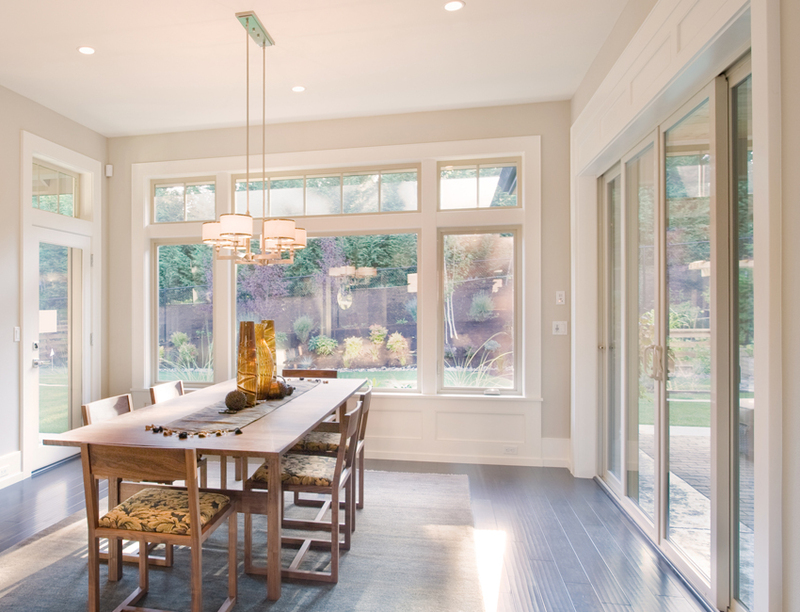 Showcase strives to provide innovative window and door solutions to its customers by manufacturing the very best vinyl windows and doors, delivering them on time, and providing courteous and prompt service during and after delivery.